Learn more about how TMI impacts the state-of-the-art of Talent Management today. 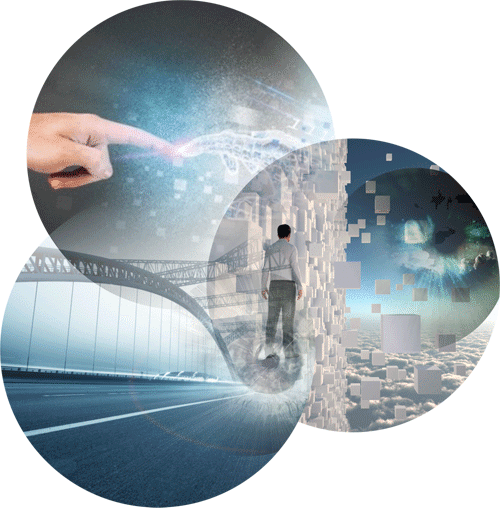 “TMI exists to help organizations leverage human talent to better prepare for the future. Conventional Human Resources, from the concept and profession to the system as a whole, began failing even in the most resilient of organizations by the turn of the new millennium. At TMI, our goal is to restore the field of HR through Talent Management as the cornerstone of modern businesses and organizations. We will continue breaking new grounds in Talent Management, from definitions and models to structure, approach and practice. Additionally, we will continuously explore how TMI can enrich the concepts, ideals and systems of HR with Talent Management through our knowledge and standards. The Preamble The TMI Charter on Standards Development for Talent Management Excellence, 2014. The Talent Management Institute's standards, credentials and knowledge lead the revolution in the way organizations leverage their human capital for enduring success. TMI seeks to go beyond merely fueling 21st century HR through Talent Management. It is working to make this emerging discipline the new engine for organizations’ bold march into the future. Our advancements in Talent Management have led to the development of the TMI standards and credentials that help CHROs and HR Business Partners embrace Talent Management as a functional practice within the fabric of HR and assist organizations in enhancing their next round of growth through talent and human capital. TMI frameworks for enterprise talent systems help organizations discover the power of Talent Management and adopt it as a business hyper–function to catalyze success. TMI standards and certifications stand on a robust framework of knowledge derived through years of comprehensive studies on the dynamics of talent and human capital in business and management globally. TMI certifications for professionals promote higher levels of excellence in the thought and practice of Talent Management. In a similar vein, TMI-Wharton programs blend the Wharton and TMI knowledge expertise to offer high achieving HR professionals, CHROs, international leaders, consultants, and academics in human capital management an unprecedented opportunity to learn the art and science of Talent Management. 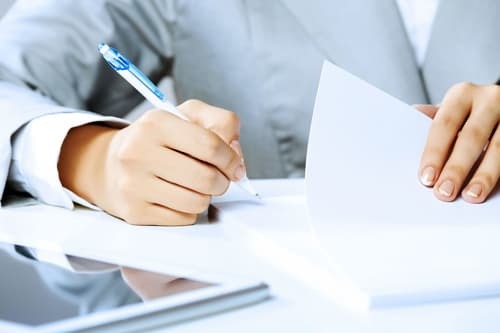 TMI is a world leader in Talent Management credentialing and is widely credited for its contribution in developing Talent Management into a profession of critical significance for global industry and business. While TMI initiatives, standards frameworks and body of knowledge spell the state of the art in Talent Management today, TMI certifications for professionals and enterprise talent systems have become industry leading qualifications demonstrating leadership and excellence in the thought and practice of Talent Management. For more than a decade, TMI has been in pursuit of making Talent Management a vital organizational function. TMI standards, knowledge frameworks, and credentials are regarded today as the most authoritative in Talent Management standards. They also seek to facilitate sustained excellence and the all-around effectiveness of enterprise HR in talent focused organizations. 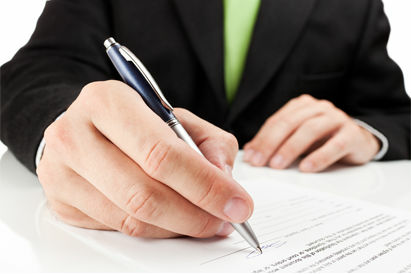 TMI credentials are transforming the practice of Talent Management today. Across 183 countries, TMP, STMP & GTML credentials in Talent Management have emerged as the world's foremost international qualifications in cutting edge Talent Management. Our certifications are for HR professionals who want to advance to the next level of performance in the industry. The TMI- Wharton Associate Fellow & Global Fellow programs are designed for global HR leaders aiming to expand their professional influence and impact. 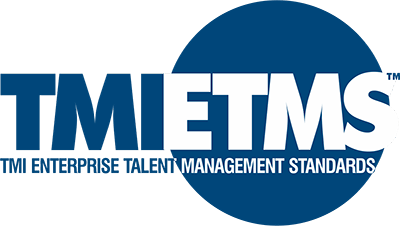 Finally, the TMI-ETMS talent systems provide a standards framework and credentials that are widely recognized as the world's first and most robust systems for organizations looking to effectively embed Talent Management in their HR practice. Transformational Associate Fellow & Global Fellow programs for HR leaders. TMI Credentials and programs aim to fuel career growth and expand the power and impact of Talent Management professionals in their organizations. HR professional and organizations certified in global Talent Management exhibit capabilities for transforming the conventional HR department into a more energetic, agile and strategic function. The robust TMI framework aims to engrain Talent Management into every strategic business decision. TMI offers the world's most powerful set of certifications for HR and Talent Management professionals with our TMP™, STMP™ and GTML™ certifications. TMI has also introduced the TMI- Wharton programs, the first bridge to Wharton for the world's most ambitious HR professionals and CHROs. TMI certifications are credible and applicable worldwide as they prove certified individuals display competency and are able to execute Talent Management roles effectively. The TMI Universal Knowledge Framework (TMI-UKF™) provides the most effective knowledge-based model Talent Management professionals can follow to enhance their expertise and perspectives. Similarly, the TMI Enterprise Talent Management Standards (the TMI-ETMS™) reliably empowers organizations with a Talent Management focus. TMI-ETMS™ certified organizations exhibit significant ease when following an optimized combination of talent focused practices. Currently, TMI offers three international certification programs for HR professionals and two TMI-Wharton programs for global HR Leaders for advanced Talent Management learning at Wharton. The power of Talent Management to impact the success of today's business and non-business organizations is unquestionable. In order to harness that power, current and future leaders in Human Resource Management must understand and master the complex art and science of Talent Management. They must actively be working within their organizations to achieve improved results through Talent Management. Talent Management Institute (TMI) and the Wharton School have partnered to design and deliver two powerful programs in Talent Management that equip high-potential HR leaders from around the world with the knowledge of the latest principles, models, tools and practices in Talent Management. These programs are also designed to give participants a clear understanding of how the discipline is evolving into a business hyper-function that directly impacts organizational strategy and growth. TMI-Wharton programs offer HR professionals the latest in Talent Management, blending Wharton's renowned executive and leadership education research, expertise, and faculty with TMI's groundbreaking Universal Knowledge Framework. The content, instruction, discussions, and exchanges in these rigorous programs help participants develop their leadership capacities and impact the growth and competitiveness of their organizations and the industry. that cover 14 critical areas of strategic importance driving Talent Management excellence in modern organizations. The TMI governance structure consists of four key compartments: the Governing Council, the Ethics Control Board, the Professional Certifications Board and the Enterprise Certifications Board. These boards, in turn, have several councils and committees that oversee a variety of regulatory and management mandates. TMI's values are comprehensively reflected in the TMI Code of Ethics and Standards of Professional Conduct. We believe high ethical standards are critical. They drive and guide TMI toward achieving its mission of promoting excellence in the Talent Management profession globally by following the highest standards in training, education, integrity and professional excellence. The TMI body of standards and frameworks include three main pieces: the Enterprise Talent Management Standards System (TMI–ETMS™ System) for enterprise HR organizations, the TMI Body of Knowledge for Talent Management Professionals (the TMI-TMBoK™), and the TMI Universal Knowledge Framework for defining standards and competence of Talent Management professionals (the TMI-UKF™). 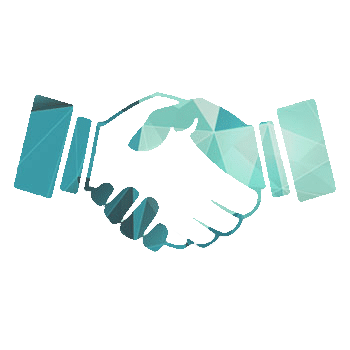 simply, apply for a partnership with TMI. Start the process of acquiring a TMP™, STMP™, GTML™, and all other TMI-Wharton programs in Talent Management for yourself. Your search for the world’s best Talent Management standards for your enterprise ends now. 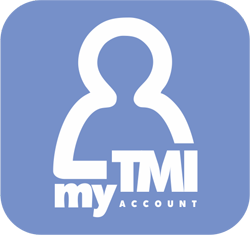 Explore TMI–ETMS™ for your company now. Connect to the state –of–the–art in Talent Management worldwide through partnering with TMI.